Heart Health is the best combination for all types of heart problems. 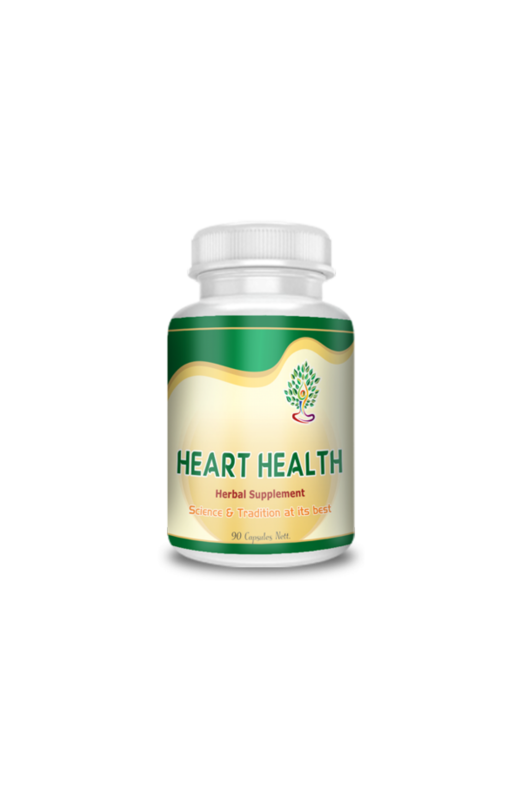 It has very good results in all types of vataj heart problems. It is best for angina pain also. It product is special for heart health. Adult take 1 or 2 Capsules/Tablets 2 or 3 times a day after meals. Use for long time for progressive and long lasting results. Use for a long time for better and progressive results. 90 capsules, 800 gm each.